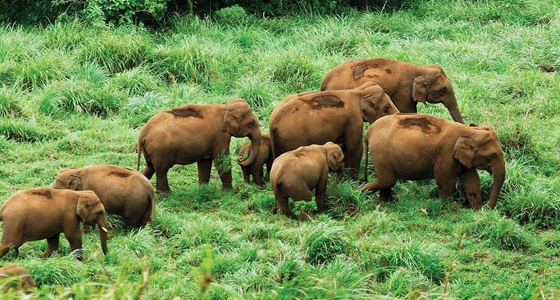 Wild Animals most likely to spot are herds of elephants, sambar, tigers, gaur, lion-tailed Macaques and Nilgiri Langurs. 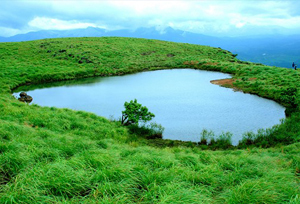 In the morning pick up from your hotel, railway station or airport, and then a 155 kilometre drive to Thekkady from Kochi. Once you reach the destination, check into the hotel. 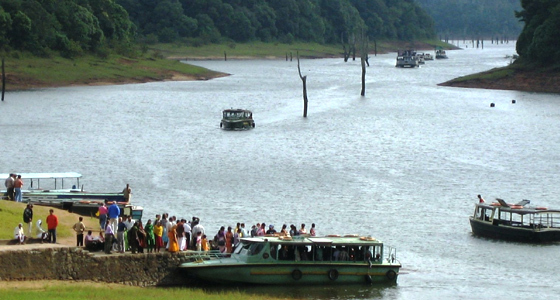 Relax and freshen up in the hotel and later can go for a pleasurable boat ride along the Periyar Lake. 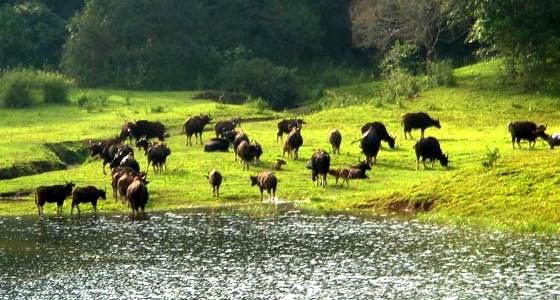 This boat ride is a must for wildlife lovers, as it takes them within the vicinity of Periyar / Thekkady National Park. A variety of beautiful birds and animals like tigers, elephants, wild boar, deer and so on, never fail to catch the eye of the onlookers. 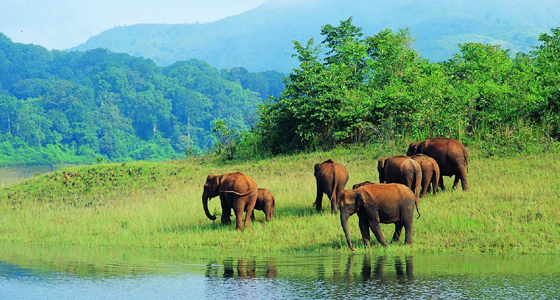 In addition to the wildlife tour, one can also opt either for a nature walk or can visit the tea gardens. Later, enjoy a comfortable overnight stay at the hotel. Post breakfast drive to Alleppey. Upon arrival, board the houseboat for experiencing an unforgettable overnight journey along the tranquil and splendid backwaters of Kerala. It would be an experience of a lifetime to witness the lifestyle of people living near the backwaters. One can also explore the ancient churches located on the way or can move into the small canals. After enjoying this wonderful ride, have a relaxed overnight stay in the houseboat. In the morning, post breakfast disembark the houseboat and drive back to Cochin.